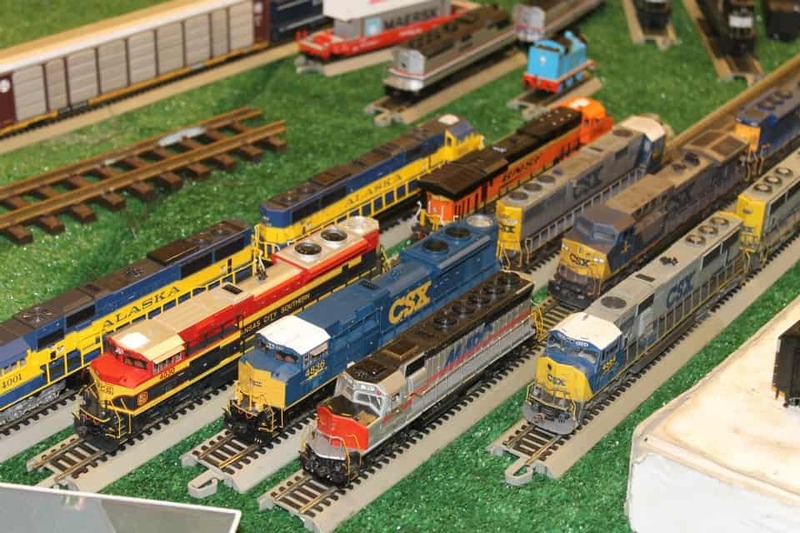 Enjoy Riverdale Model Railroad Club’s urban HO scale modular train display. See if you can spot the life size “model” on the CSX track while train-spotting under the station canopy! Join the email list to learn more.